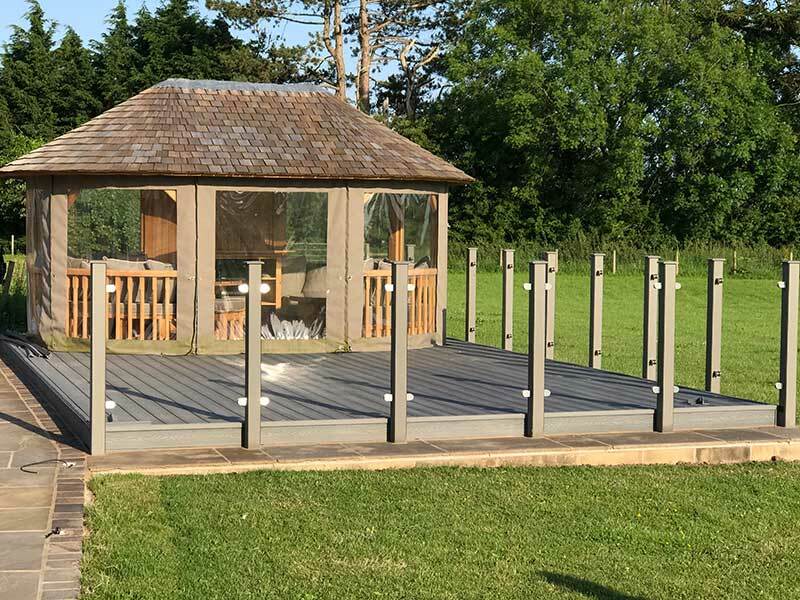 There are a wide range of products to choose from in various designs and colours so you will be able to pick the style and texture of decking to suit your taste and requirements including grey, rosewood, walnut, chesnut, teak and cedar. There are also a variety of railing systems and handrails to choose from to complement your decking. All decking is manufactured using the best quality timber to ensure that you have long lasting decking. 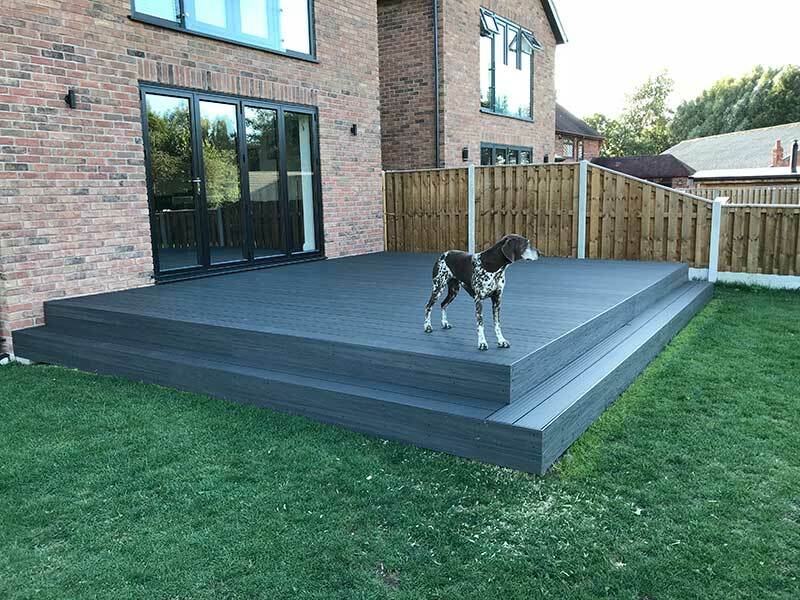 In addition the decking is manufactured from pressure treated timber and treated with a preservative to provide your decking with long-term protection against environmental pressures with no splitting, cracking, warping or rotting. All decking is also water repellent and slip resistant. Maintenance free decking is also available so that you will have to do very little to keep your decking in top condition. A range of decking extras can also be provided including installing lighting into your decking.